Midwest Cover Pro is a family owned and operated business located in Northern Michigan. Business owner, Jeff Sink, has been working in the pool and spa industry since 1998 specializing in all aspects of swimming pools, and pool covers. Midwest Cover Pro, is your regional swimming pool cover dealer and technician offering services to all of Michigan, Indiana, Ohio, Wisconsin, & Illinois. We sell, service and install Latham Pool Cover product lines. We also services many other makes and models. Our installers and technicians are trained and certified. We guarantee high-quality construction for each and every project. 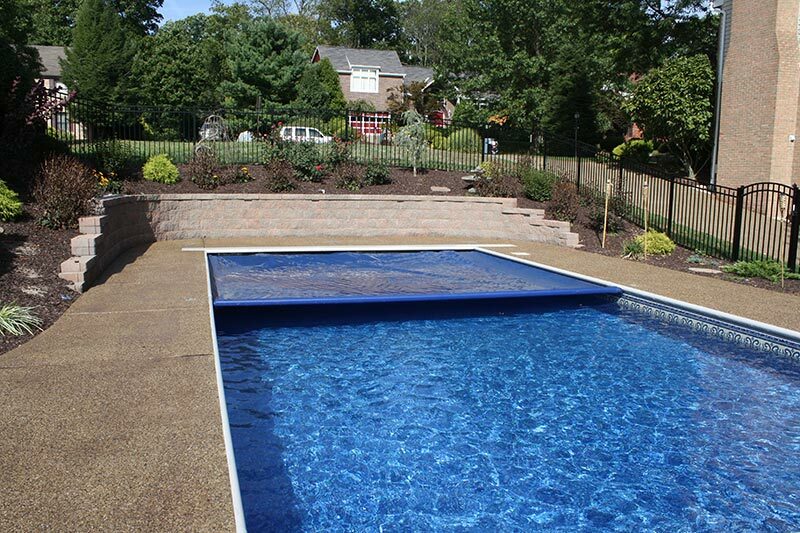 Check out samples of our recent work, and you'll agree that we're the best choice for your swimming pool cover project.